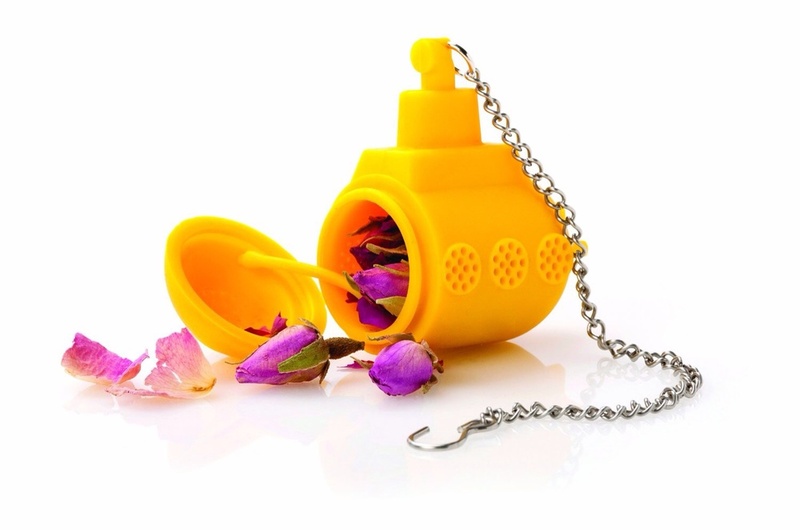 I'm a child of the 70s and when I saw this yellow submarine tea infuser while browsing on Red Candy (http://www.redcandy.co.uk/) it brought a smile to my face as I thought of a favourite childhood toy. 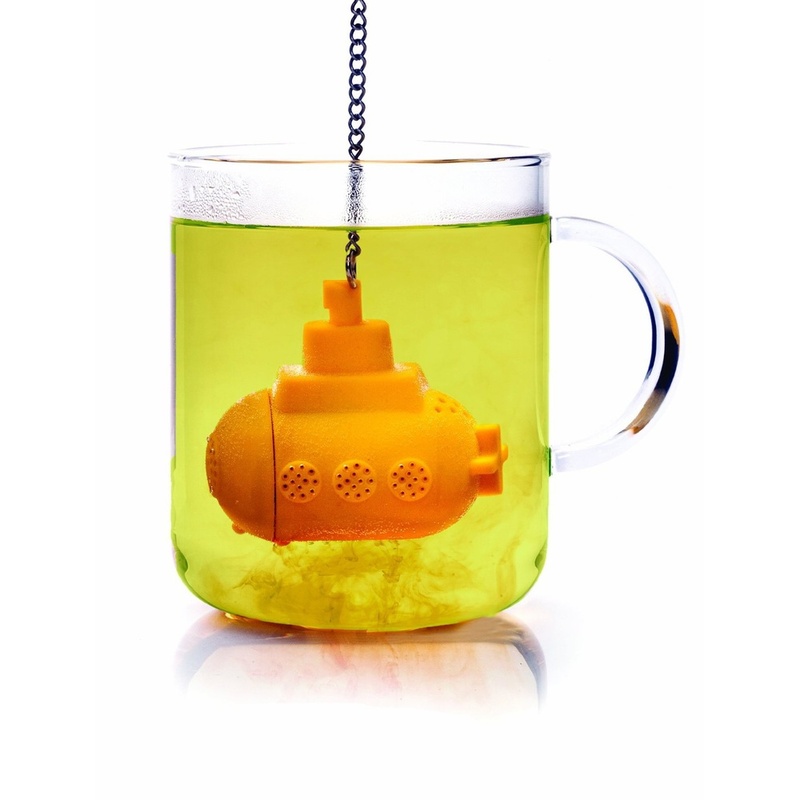 That childhood toy was a metal yellow submarine so not so good for brewing tea, although back then I probably didn't like a nice cuppa as much as I do today! I think this looks a fun way to make tea - and we all like to enjoy our favourite brew and it looks simple to use too, as Red Candy say on their website "simply pop your leaves in and let the TeaSub sink to the depths of your cup and work its magic." It's made from silicone rubber, is dishwasher friendly and measures 5.5cm x 3cm x 6cm. At £8.06 (reduced from £8.95) I think it'd make a great small gift either as a stocking filler or as a Secret Santa present. ...We all live in a Yellow Submarine, a Yellow Submarine, Yellow Submarine...."